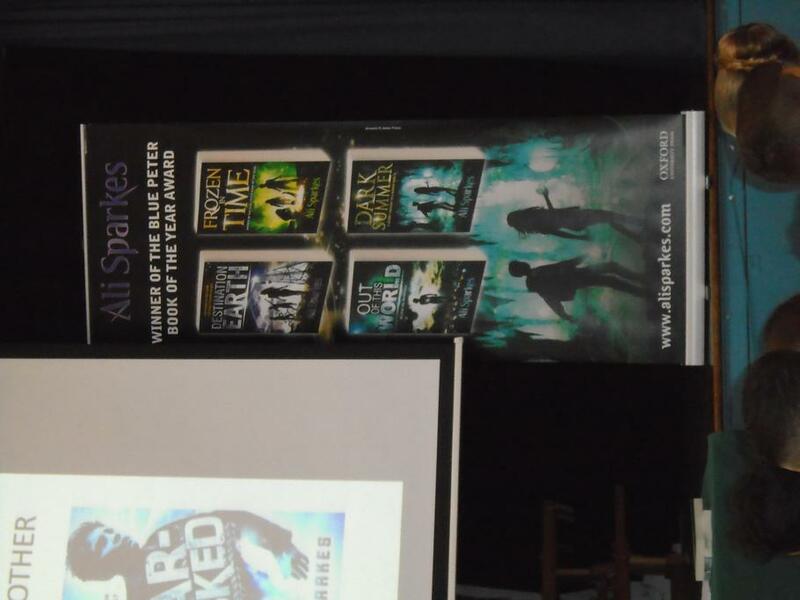 Court Lane has recently been fortunate enough to host visits from two popular authors. 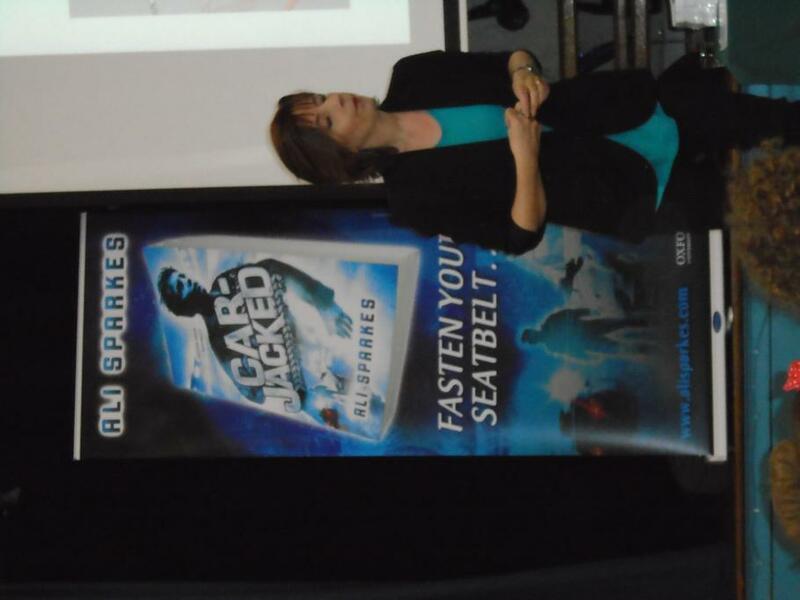 Year 5 and 6 had the very exciting opportunity to meet the author Ali Sparkes when she came to Court Lane to promote her new book –Carjacked. 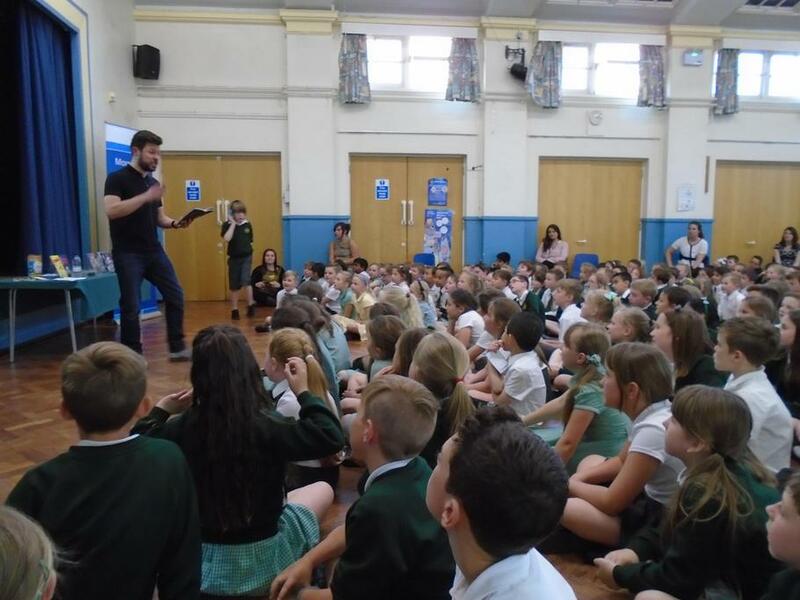 On Wednesday 3rd June, Ali came to the school to give a short talk, answer the children’s questions and sign autographs. 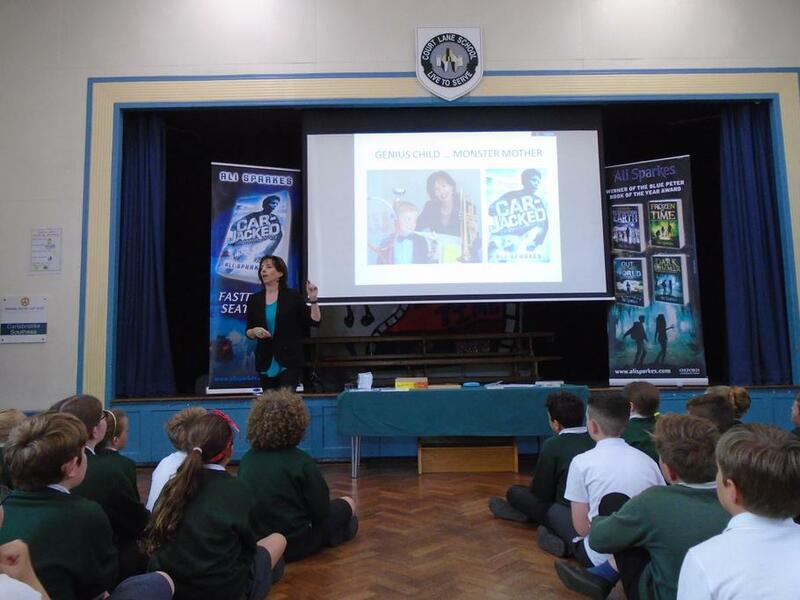 The children were able to gain a better understanding of the writing process and be introduced to an author they may not have read before. 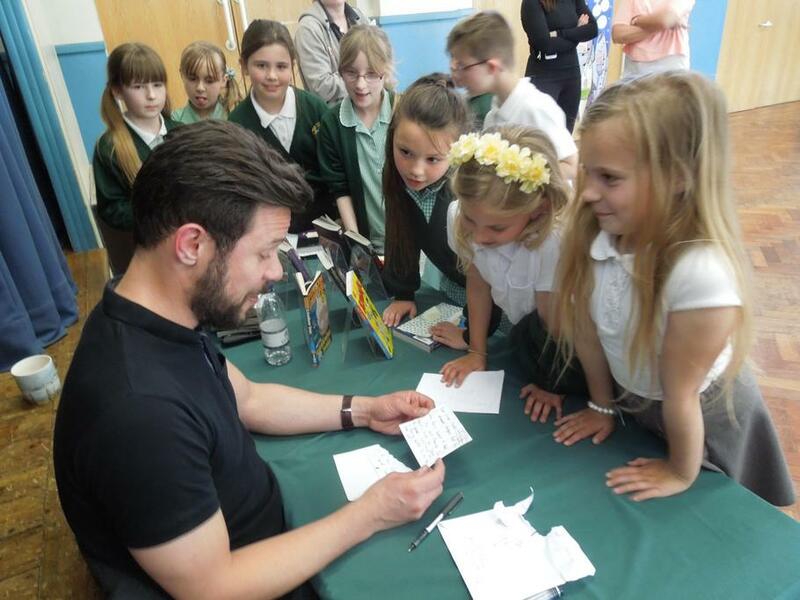 Many of the children purchased books at the event and were able to have them signed. We have lots of Ali’s books available in our library- we are sure many more children will now be queuing up to read them! 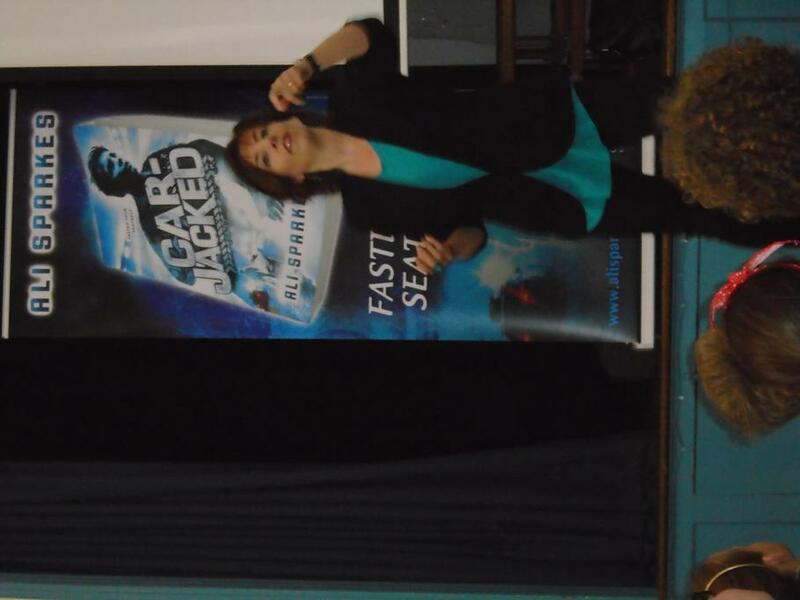 The excitement continued the following day when Guy Bass came to visit years 3 and 4. 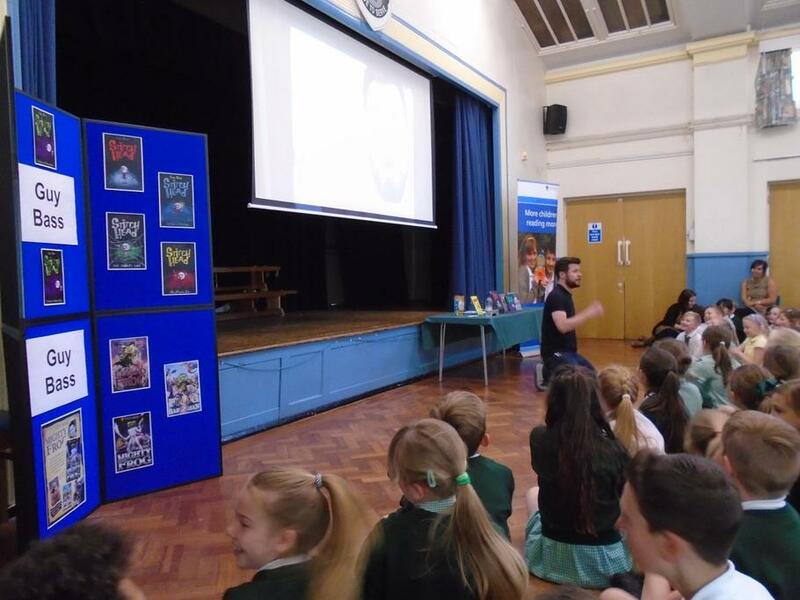 Guy gave a highly engaging talk, read from some of his books, answered the children's questions and stayed to sign books for those pupils who purchased them. 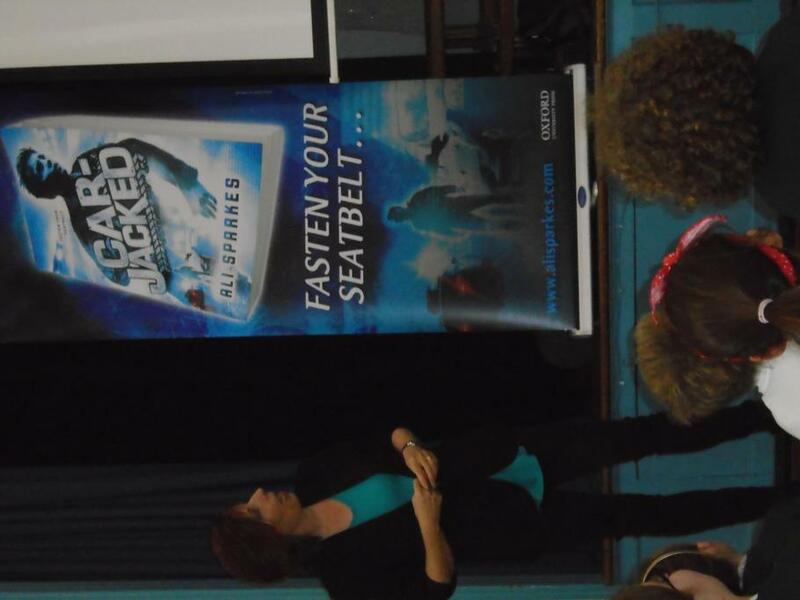 It was a lovely opportunity for the children to experience first hand the humour so evident in Guy's books. He also kindly gave the school library an autographed photograph to put on display. 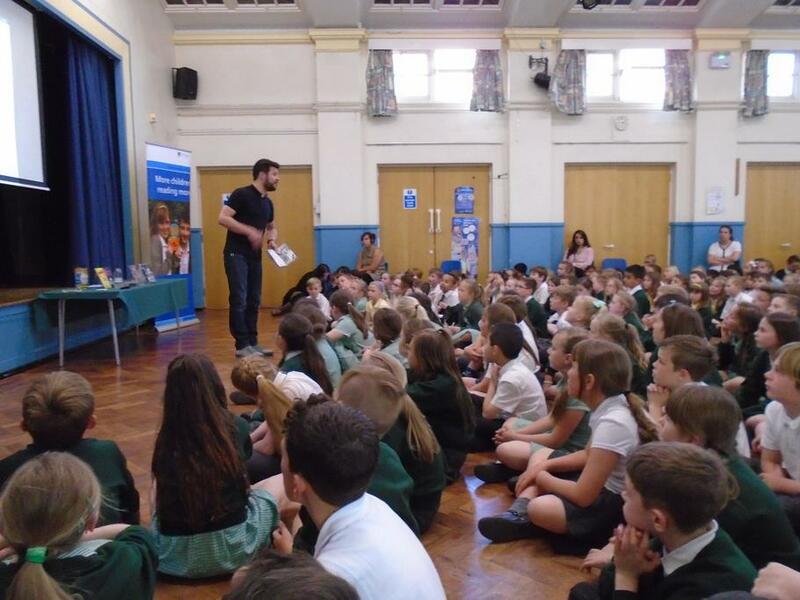 The children were really enthused by the visit and there has been an influx of borrowing Guy's books from the library since!